If so, the show is now in production in Atlanta, Georgia and is currently casting for extras roles. Love Stranger Things? 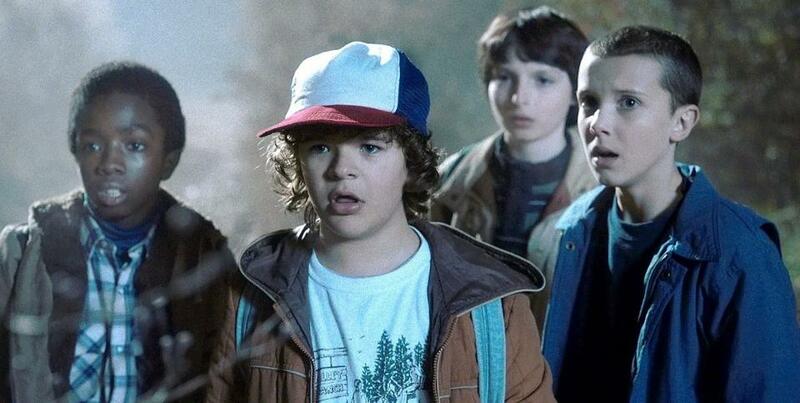 Would you love to audition for a role on Stranger Things? Would you settle for a small, non-speaking role? Stranger Things is looking for extras! 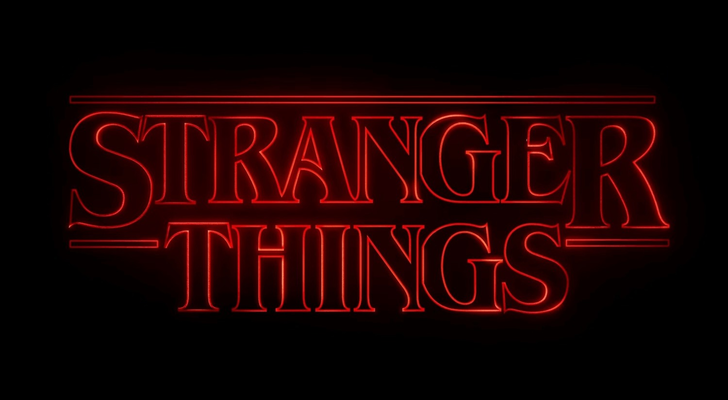 Science fiction, supernatural drama, “Stranger Things“- Atlanta area extras casting is being Handled by Casting Taylormade. If you live in the area, you may check out the casting call details and hopefully tryout for a small, non-speaking role on the show. “Stranger Things” is a period drama set in the fictional town of Hawkins, Indiana. The show is set in the 1980’s and focuses on some strange occurrences within the small town beginning with the disappearance of a young boy that seems to have some supernatural appearances. Season 1 of “Stranger Things” began with the boys disappearance and a mysterious girl whose unexplained abilities come into play as the boy’s friends begin a search. Season 3 is now in production and will be filming through the latter part of 2018. The show was a hit when it came out 2 years back and has managed to not disappoint fans. Fans of the show proved to excited to see what happens with the Hawkins gang and seem to be looking forward to see what happens in the upcoming “Stranger Things” season 3. Stranger Things was created, written, directed and co-executive produced by The Duffer Brothers, as well as co-executive produced by Shawn Levy and Dan Cohen. The Duffer Brothers created the series to feel like an investigative drama which meets with supernatural & horror shows. Matt Duffer and Ross Duffer (Wayward Pines, Hidden) serve as writer, directors and co-showrunners of the series, and are executive producers along with Shawn Levy and Dan Cohen via their 21 Laps entertainment banner (The Spectacular Now, Night At The Museum, Real Steel, Date Night). Shawn Levy also serves as director. Stranger Things is a Netflix original series. Check out the original trailer for Stranger Things on Netflix. Hello, my daughter (Nevaeh) is a huge fan of Stranger Things. She wrote a letter to the casting director and production team, and it is too cute not to send. Can you please provide me with the fan mail address for her to send this. I am Sofia [17 yrs old] and I would love to audition for a part. I currently take acting classes at the Alliance Theater and also, perform with my High School acting group. I’m an aspiring actor, 18 year old african american/caucasian male, I live about 15 minutes south of midtown and I’m available when you need me. I’m a available for all dates. Willing to travel. I’m interested in casting call for extras for Stranger Things. I live in LaGrange Ga. Area. I’m Caucasian female 47 years old 5ft 5in have light brown hair already short haircut. I have medium length dirty blond hair and bangs. I am 15 years old and have been in Theaters. I am half german half american. I could be one of the extras. I would love to be in this film! I have open availability, and would absolutely love a role in this show. I am open to changing my hair as well! I would love to act on this show and am definitely up for changing my hairstyle! I would like to audition for the 1980’s female role. I am available for all dates, I’m 19 years old 5’2 140 lbs long hair and unique look. I have a headshot as well. I’m available 10/29 and 10/31. I can arrange my schedule to be available for 11/1 and 10/30. Hi I’m available for all dates for the male position, I’m 29 years old 5’11 with blonde shoulder length hair. I can do this how do I apply? I would love to audition for the extra male parts! French artist looking for a great experience as an act. Huge fan of the series. I’m 13 but still would be willing to audition for this role. I would love to audition, what do I need to do? I am available for all dates! I am 5’3” 110lbs. I’m in my 50’s. I have short blond hair. I am available to stay over night! Sounds Fun! I am available for all film dates. Living in south Africa and looking to act in S.T because I love it as well as acting. i really want this role.